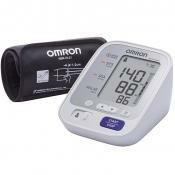 Omron Blood Pressure HEM-7120-IN is designed to measure the blood pressure and pulse rate simply and quickly. 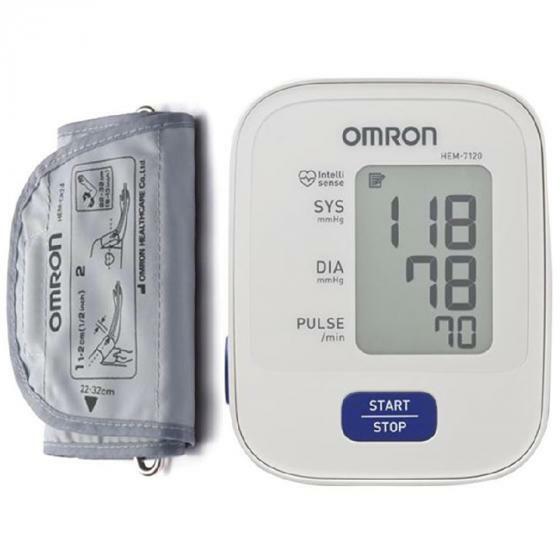 Description Omron Blood Pressure HEM-7120-IN is a compact and fully automatic blood pressure monitor which works on the oscillometric principle to measure your blood pressure and pulse rate without fuss. 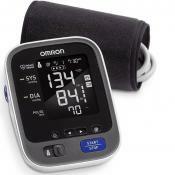 The device uses its advanced "IntelliSense" technology for comfortable and controlled inflation without the need of pressure pre-setting or re-inflation. 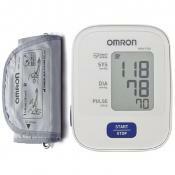 Omron automatic blood pressure monitor - model hem - 7121 is perfect for regular blood pressure monitoring at home. 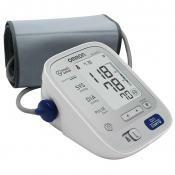 The general purpose of this monitor is to measure systolic and diastolic pressure and also shows your pulse rate. 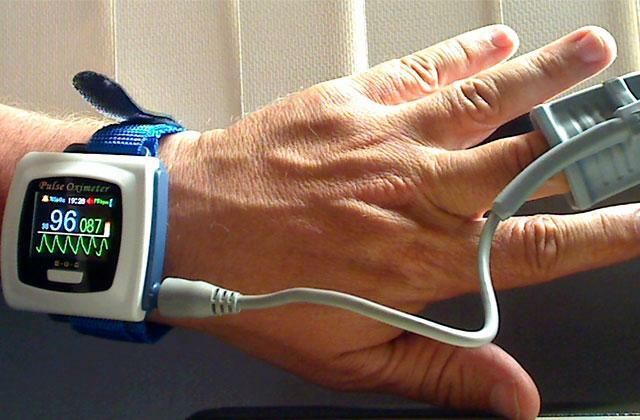 This machine offers a hypertension indicator and can detect irregular heartbeats. Very accurate. Brought it to my cardiologist and it was dead on accurate. 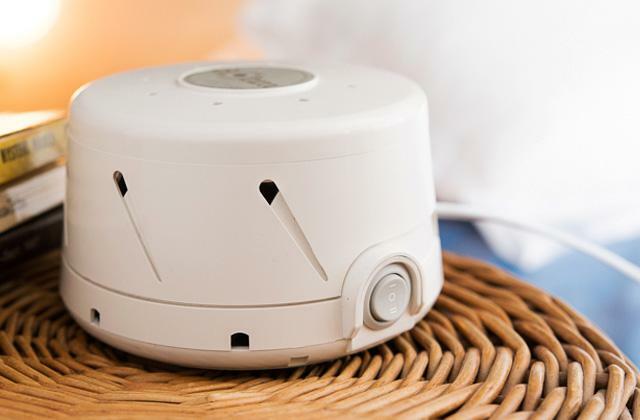 No bells and whistles makes the functionality the focus of the product. Began using it as soon as I received it. Recorded data and took it with me to the doctor to verify I'd made a wise choice. Machine was on point. 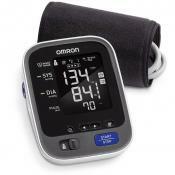 I am glad I was able to get one that I can rely on to help monitor my blood pressure. Works well, and seems to be as accurate as these ever are. I found this item to be unreliable. 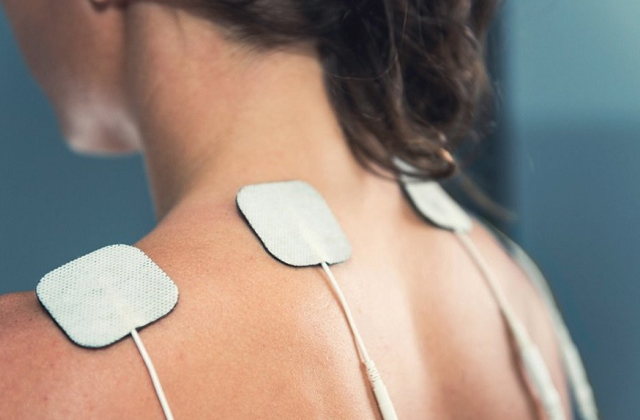 If and when it starts, the results are not consistent. I have bought this one for myself and once as a gift for someone. Each time, very happy with the accuracy and longevity. A good buy. 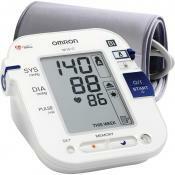 Accuracy level of the BP monitor is fairly good on re checking with doctor. Delivery was on time. Much below the expectations. No accuracy in reading. 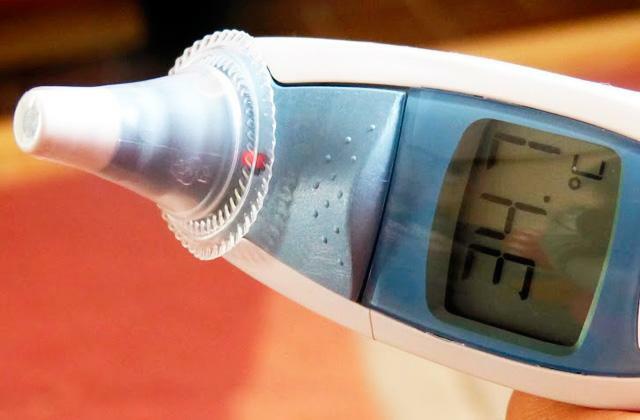 Even average of three readings is not consistant. 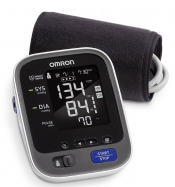 Smaller than expected, also only came with small cuff, and using my old cuff from Omron, does not seem to read accurately. Gives good reading.. but the device itself is very light weight, give you the feeling it would break, i'm just saying..
Its useful. Easy to operate and light weight. Nice Product. 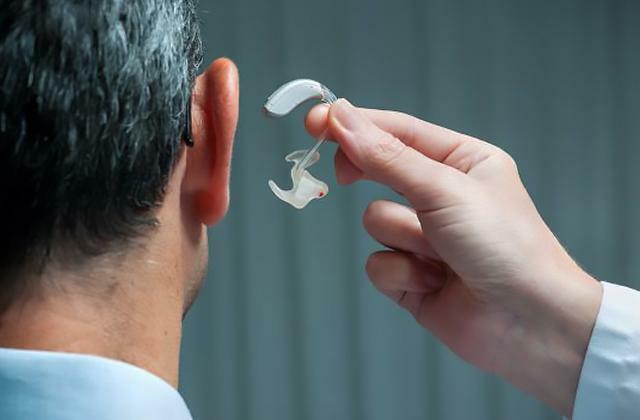 Light weight, Compact and easy to use. Portable and compact as ordered. Nice one as well as accurate. 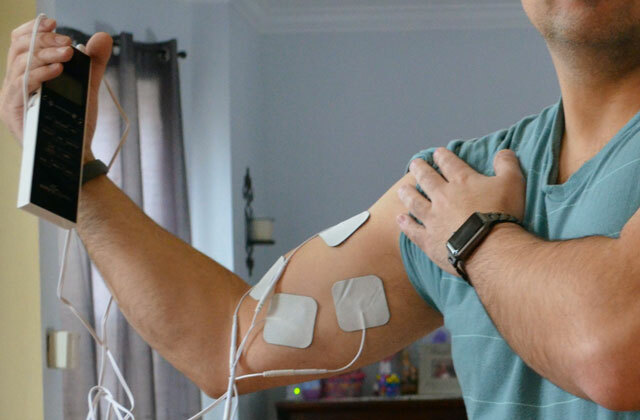 What customers say about "Cuff"
Seems to work on my wife's thinner arms. Doctor recommended it. 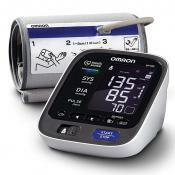 The machine is easy to use, fast and is working good. 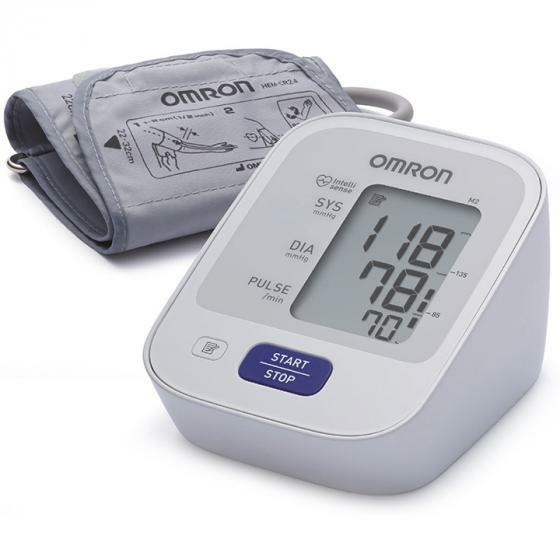 Just read about how to position the cuff and the hand correctly and about the normal variations in blood pressure in any individual from time to time before you start using it. Product is good but the cuff size available with this product is smaller for average adult which disappointed me. Item is upto satisfaction. 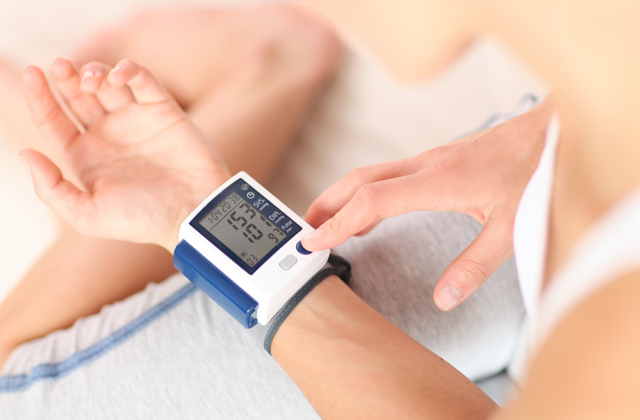 Cuff round should have been larger in view of obese persons. Very good quality. Fit and finish of the machine and cuff is excellent. Product is made in Vietnam and came with an adaptor as well. Very good value for money. Better to look out for another model with a bigger cuff size belt, else pay another Rs. 550 to purchase a separate bigger size cuff wrapper. The cuff was little smaller for my wife. Need to get a bigger cuff size, but it worked for her. 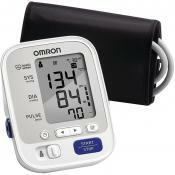 Got instant blood pressure reading and storage of last 30 readings is a great feature. This was a replacement monitor for my mom. She loves it and is enjoying using it. I purchased the suggested adapter and she loves not having to use batteries as she had to with her old one. Thank you for the product. My wife has been using this quality product for one month. It appears to be accurate. 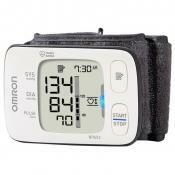 Would recommend it if you need a way to consistently monitor your blood pressure as part of your wellness program. 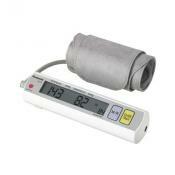 Great value and this unit works easily and accurately. 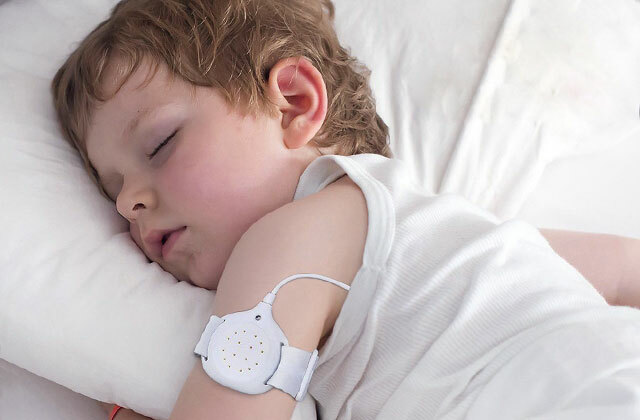 Batteries seem to last a long time too. Excellent machine. Very easy to work. The display has large font numbers that are very easy to read even for older folks. Good product. 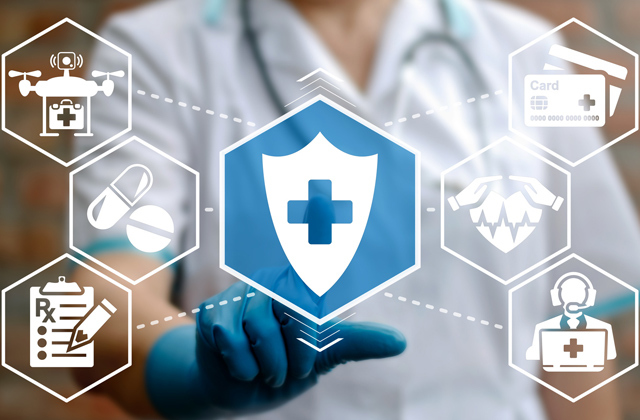 Has all features. Standard readings and consistent. The feature "Cuff Wrapping Guide" is very useful for a lay person like me. 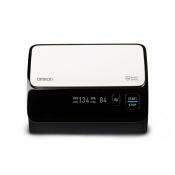 I decided not to use batteries since some of the feedbacks mention unreliable readings due to variable status of batteries. 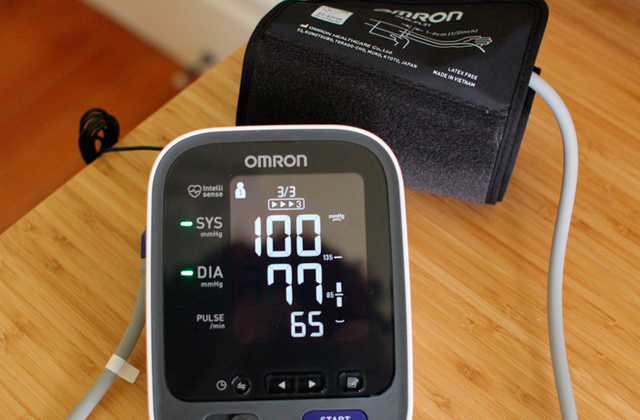 Got instant blood pressure reading and storage of last 30 readings is a great feature.